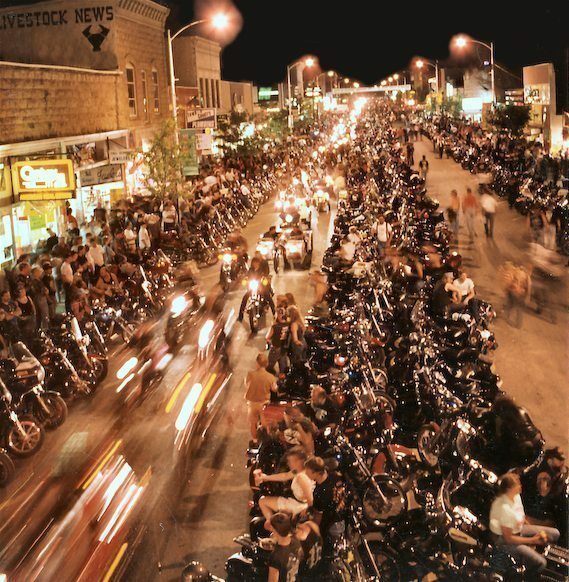 The Sturgis motorcycle rally attracts half a million motorcycle enthusiasts (some say “Bikers”) from all across North America for “Bike Week”, one of the most amazing motorcycle experiences of all time. Add it to your bucket list, folks, you don’t want to miss this mecca of motorcycling. In the year 1936, a guy generally recognized as Clarence “Pappy” Hoel, bought an Indian Motorcycle franchise in Sturgis and founded a Motorcycle Club. He named it “The Jackpine Gypsies”. However, the famous Sturgis Motorcycle Rally did not yet exist during that time. It was only in August 14, 1936 when Pappy established the very first Sturgis Motorcycle Rally widely known as, the “Black Hills Classic”. They only had a small audience back then. In fact, only 9 participants joined the race. Furthermore, there was even a time within 1942 (World War II) that the annual rally was forced to stop due to lack of gas supplies. In view of the fact that the Motorcycle Rally is still functioning until now, I guess it’s safe to say that they were really successful in making an impression to the public. The escalating number of old and new motorcycle enthusiasts from around the United States and Canada are the driving force behind the Sturgis Motorcycle Rally’s success. Visitor numbers have been steady around the half million mark for over a decade. The Rally not only attracts Motorcycle racers, custom designers, vendors and fans but is also a well known family gathering event. It even catches the attention of other business owners such as food vendors, tattoo & body piercing, mechanics, motorcycle detailers, parts and accessories vendors, and more. There’s a little something for everyone. The vendors reach a huge target market. 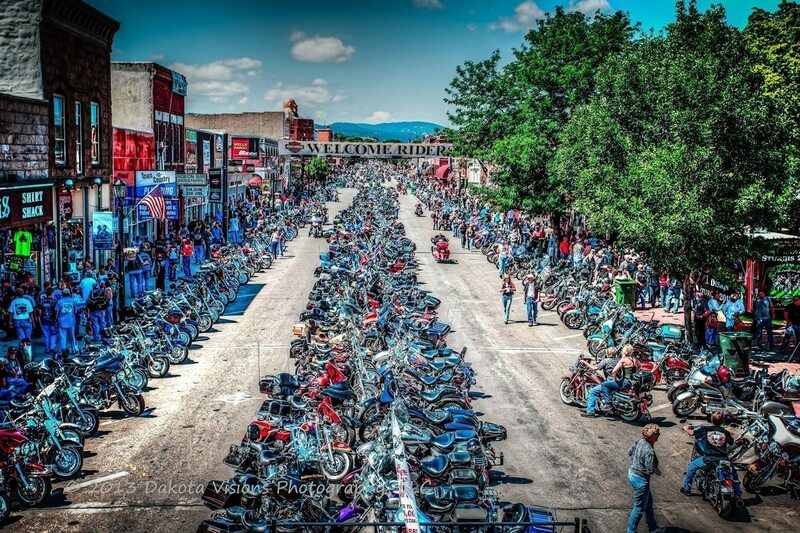 Visitors get great opportunities to shop around and visit the hundreds of “Sturgis Motorcycle Rally Exhibitors”. Due to the rich history of the rally, the Jackpine Gypsies Motorcycle Club, elected museum’s Board of Directors, students and other Sturgis locals decided to build a museum. The museum, opened on June 1, 2001, presents an array of vintage and rare motorcycles owned by local and national motorcycle collectors, showcasing the glory of two wheel motorcycling. The stunning views and world class experience helped the museum to grow and improve even further. 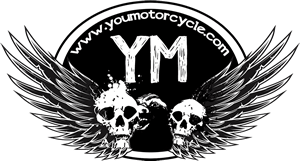 It sounds a lot like YouMotorcycle.com. The Sturgis Motorcycle Museum and Hall of Fame was actually listed among one of the top places to go in the world. We’re not sure who voted this, where, or why, but we read it somewhere so it must be true. After all, who wouldn’t want to visit a motorcycle museum in the heart of city filled with half a million motorcyclists, beautiful motorcycles, and not to mention women who aren’t shy around tattoos and the facial hair I couldn’t bother grooming? The museum is open all year long to accommodate fans and especially those who were not able to attend the Bike Week motorcycle gathering. The exhibits at the Sturgis Motorcycle Museum and Hall of Fame are changed regularly, so as to offer repeat guests something new and exciting to feast their eyes on every time they come back… and year after year they return, just like the rally.